London-heavy turn from us this week, with lots of UK reviews in the mix. Fitting, as Russell has spent the last week exploring the food scene of London, for one of the longest trips since we relocated back to Ireland last year. 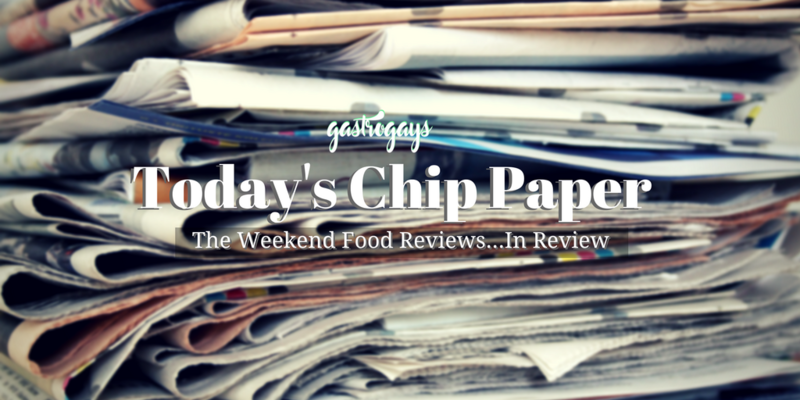 We always try having a nice, healthy mix of different critics, papers, websites, blogs and reviewers in Today’s Chip Paper – so there’s never a guarantee of inclusion every single week from any one critic or publication. 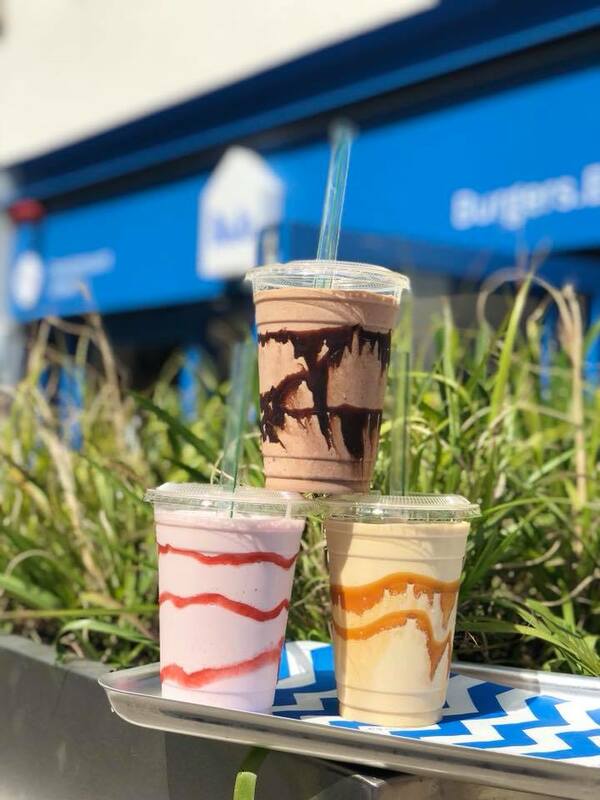 We like to keep it fresh and different. 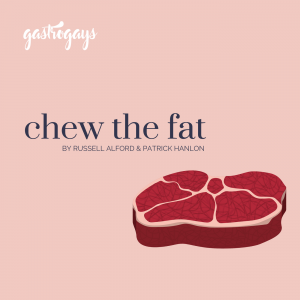 So this week, two critics go head-to-head on the same place; burgers and French bistro fare are dissected in Dublin; and the House of Commons almost receives a cease-and-desist for crimes against cooking. Here is your round-up of the restaurant critics. Those Examiner fellas – Leslie Williams and Joe McNamee – can’t get enough of burgers, it seems. For another week, we’re in meat-between-two-buns territory, trying to find the premier hamburger in the country. 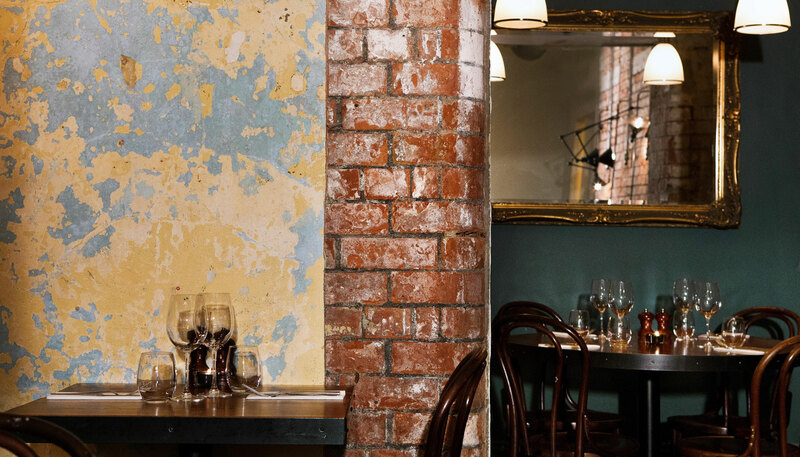 This week, it’s the turn of Leslie Williams to stick it to one of the capital’s most celebrated new burger joints in the Irish Examiner weekend review, BuJo in the southside precinct of Sandymount. 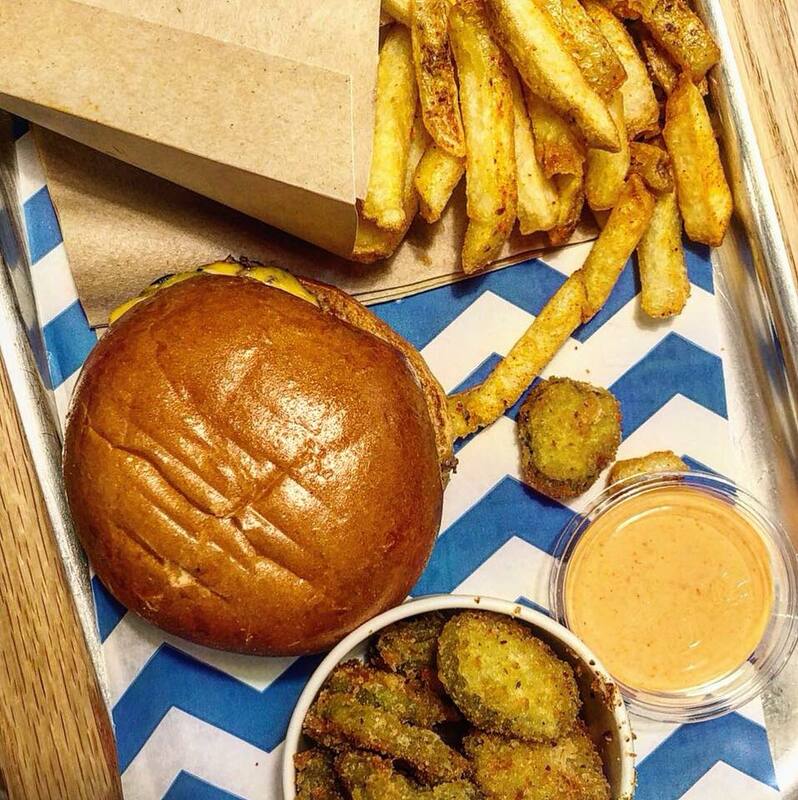 Beginning by clarifying that the name is an acronym for Burger Joint, that it’s based a stone’s throw from Dublin Bay just by Sandymount Green and that Clanbrassil House‘s Gráinne O’Keeffe is behind the menu. 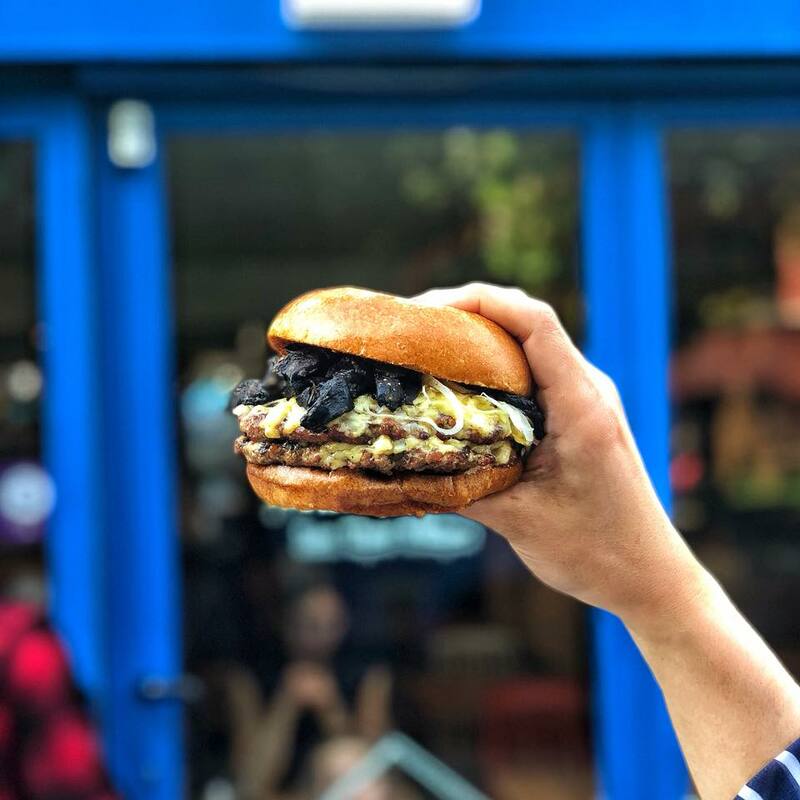 “I feel a little guilty reviewing a suburban burger restaurant for this page but the suburbs is where some of the best eating is these days given that the chains and franchises continue to hoover up all the best city centre locations,” Williams discloses. Getting to the meat of the review, for want of a better turn of phrase, Williams remarks on the standard BuJo burger (€8) – “a rather joyously simple affair with two beef patties, cheese, pickles, BuJo sauce in a brioche bun with the option to add tomatoes, extra cheese or bacon. The bread holds, the meat is beefy and juicy with just enough texture, the fillings are balanced and well judged”. Though Williams admittedly prefers the piquancy of the special featuring Coolleeney Brie, beechwood smoked bacon, charred baby gem, spicy peppers, sriracha mayo. 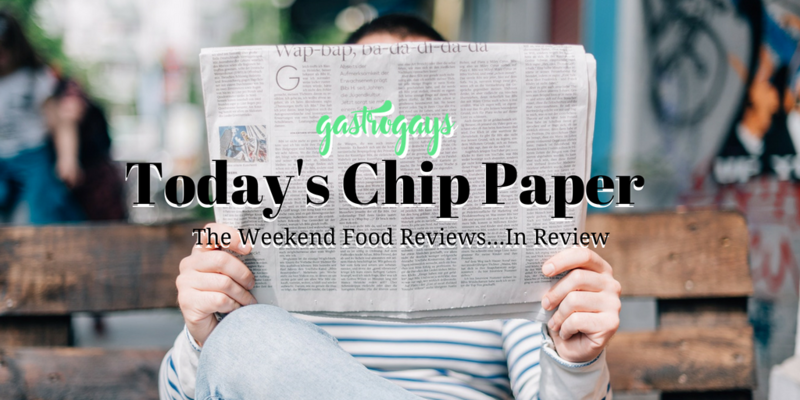 Of the chips, Williams writes: “generous portions… were decently crispy (if not outstandingly so) and thankfully had just scraps of skin attached — nothing ruins a good chip than too much skin for the oil to sweat under”. Agreed. So what of the place overall? Is it worth the trip on the DART? 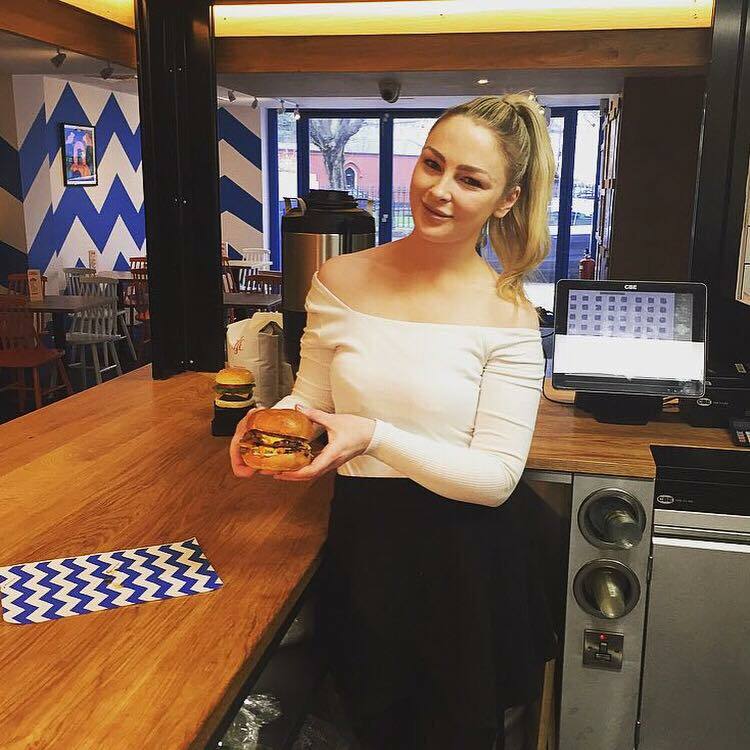 “The atmosphere is enjoyable and convivial and the burgers are excellent, every suburb should have a BuJo,” so says Leslie Williams. “The mark of a good restaurant is something much more banal than brilliance, trend-setting design, or innovation. 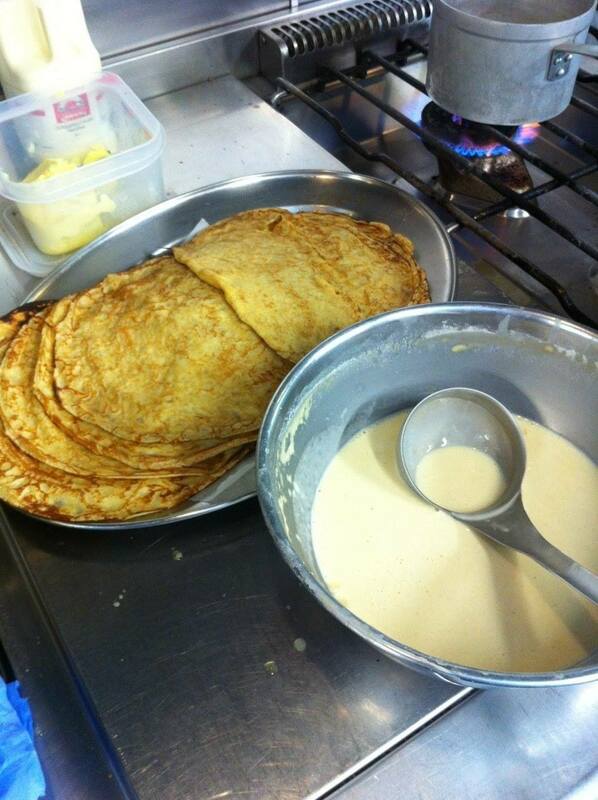 It’s consistency,” Joris Minne writes in the opening of his Howard Street Restaurant review in the Belfast Telegraph. 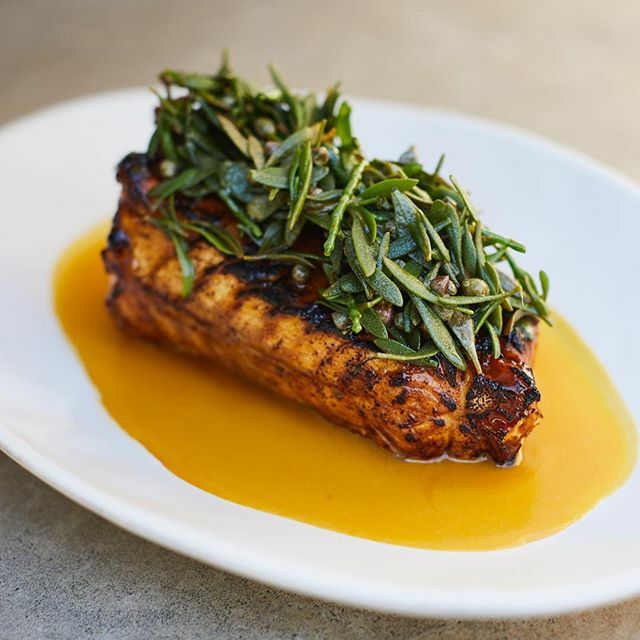 Zoning in on the consistency of restaurant dishes, more so than atmosphere, Minne remarks on chefs that are so consistent a dish becomes a signature, universally-loved and ordered time and time again – like Minne’s preference of the roast hake and Thai red curry. 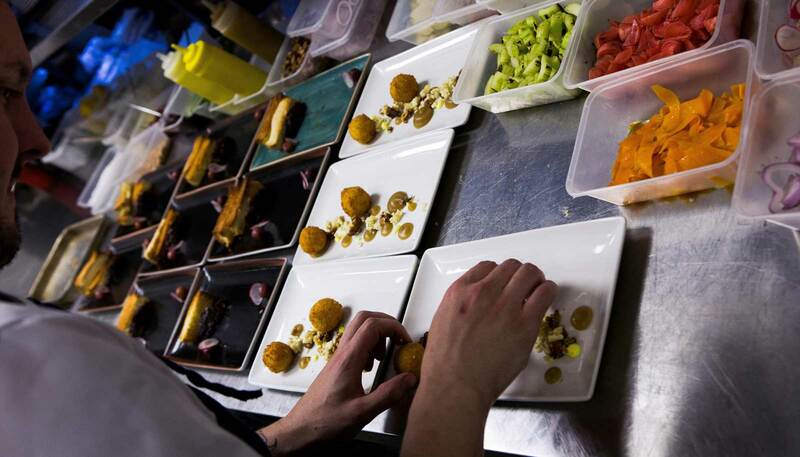 Howard Street Restaurant has been churning out great experiences for a few years now. Chef Marty Murphy keeps pumping out those seafood dishes, impressing my friends from the Fisheries Protection fleet and flattering all sorts of diners with his wit and humour. He later writes, “food and service were always good in Howard Street and, while the interior looked charming, there were flaws”. From the “crumbling bare brick and moody lighting” which “worked in certain parts of the restaurant, but not in others” to the “clash ‘n’ bash acoustics” that easily sent diners bonkers, it seems all of the interior issues have been both addressed and improved now; “There are no bad tables and the acoustics are calming, producing a comfortingly upbeat hum”. In the red corner we have Marina O’Loughlin of the Sunday Times. In the blue corner, we have Keith Miller of the Sunday Telegraph. Let’s Get RRRRRReady to RRRRRRumblllllle. Yes, two critics review the same place on the same day, going tête-a-tête with their opinions, experiences and recommendations. Neither was first to the mark, but both call this place “butch” in respective reviews, which is a bit eerie. Let’s see what this pair have to say. “I confess to being a huge fan of [Jackson] Boxer and [Andrew] Clarke’s other collaboration, Brunswick House in Vauxhall, so I fretted about weight of expectations. No need… To my “ideal restaurants” list, I’m now adding St Leonards. 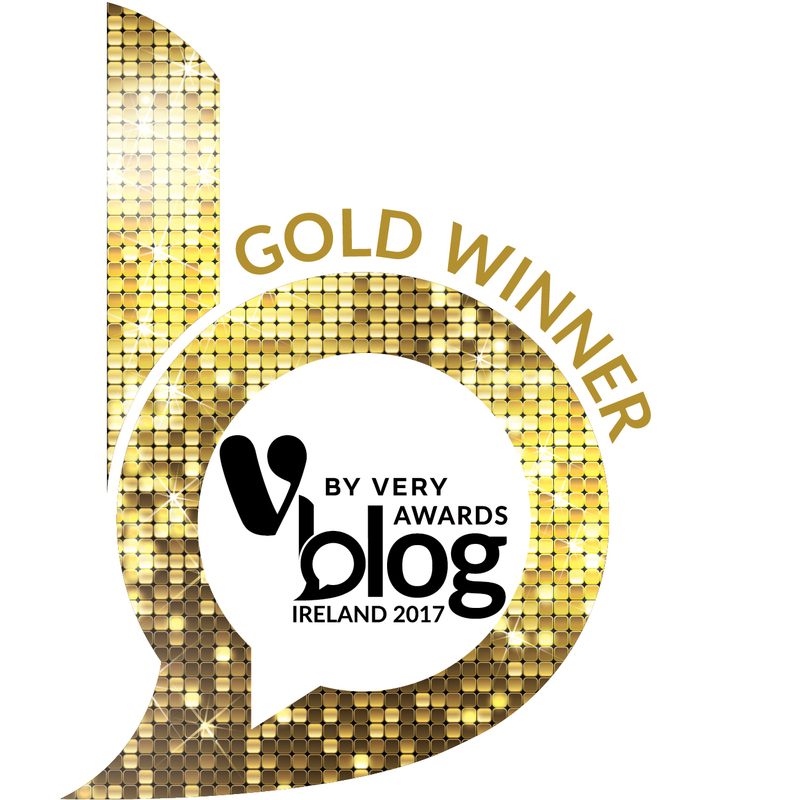 It has all the hallmarks of a classic in the making,” Marina O’Loughlin proclaims in her Sunday Times restaurant review. Comparing this new spot to others in her “ideal restaurants” around the globe, and subsequently including in that list after a dining one-night-stand, MO’L describes St Leonards’ interior first: “a sleek, urban, almost austere beauty… The tables here are widely spaced, the colours a delicious subfusc of plaster and concrete and mild mustard. 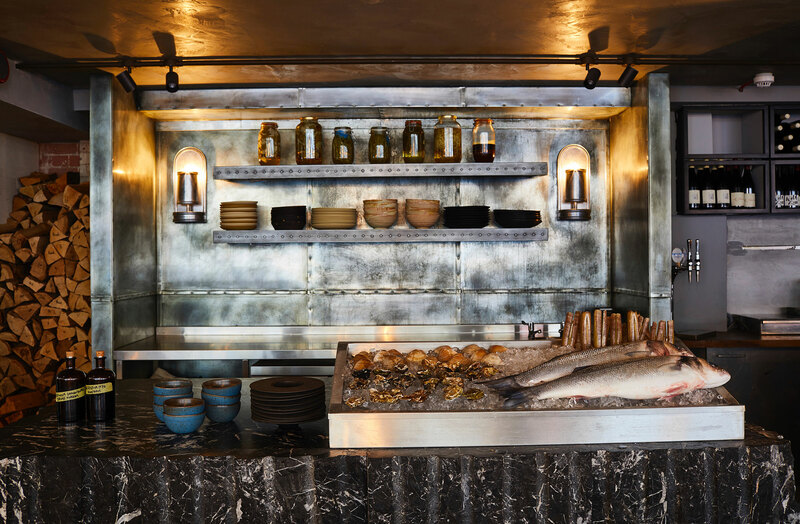 With its stainless steel surfaces and displays of cut logs for the baroque open grill that dominates one corner, fragrancing the space so you salivate like one of Pavlov’s pooches, it’s wonderfully butch”. So what of Keith Miller’s St Leonards review in the Sunday Telegraph? After a couple of paragraphs aiming to educate the reader how to differentiate between famous painters comes the comparison of said artists to Fergus Henderson [of St. John, of course] before the writer eventually manages to walk the reader through the door of the place. Of the interior, Miller writes that St Leonards is a “new restaurant in the wide, low space previously occupied by Eyre Brothers in Shoreditch… despite its saintly name, St Leonards is not a particularly St John-like environment – in fact, the smooth cement render and coarse linen drapery put me in mind of a branch of Emporio Armani”. Disclosing where he stands even before he sits down to eat, Miller explains: “I felt warmly disposed towards St Leonards partly for reasons of south London tribalism – I sometimes buy sausages from Boxer’s dad Charlie’s excellent deli, Italo, near Brunswick House, and neck negronis at his brother Frank’s rooftop bar in Peckham – but chiefly because I love Brunswick House”. “I’d say true brilliance still lies a couple of paces in front of it,” Miller surmises, “the cooking lets excellent ingredients speak with their own voice: there is a forceful simplicity to it”. Yet, in the same breath, then knocks a few points off for that very stance – “a couple of dishes would have been a shade more forceful if they’d been a trifle less simple”. Altogether less effusive than his fellow critic – and he also dined there when Jay Rayner was dining too, who beat him to the punch by publishing his St Leonards Observer review a week before – Miller sums up St Leonards: “Still, we marked St Leonards pretty high. We liked the continuity of space between the bar part and the restaurant part; and we loved the staff”. “The kitchen probably thinks this mediocrity is cutting-edge stuff. It’s not. It’s banqueting food at a ring-road hotel,” writes Jay Rayner of Strangers’ Dining Room at the House of Commons in Westminster in his Observer restaurant review. Jay Rayner is on perfect form this week. Our eyes always light up when a left-of-field restaurant review appears in a newspaper or arrives on a website. We delight in the picking apart of somewhere you would have never expected. If you thought Britain was heading into a dramatic, slo-mo, gory and gruesome car crash with Brexit – all big ideas but no actual substance, understanding or skill in achieving that – well it seems the restaurant within the House of Commons is the prime example of that, Brexit displayed in its food likeness in the very halls where it’s being agonised over. Mains are “roast dinners that have been at Mum’s dressing-up box. They look like grown-up plates of cooking but the more you dig in the less you get” and it’s seemingly an assault on vegetables, knocking them down to size and slapping them around a bit before placing at awkward angles on plates, from Rayner’s hilarious descriptions. 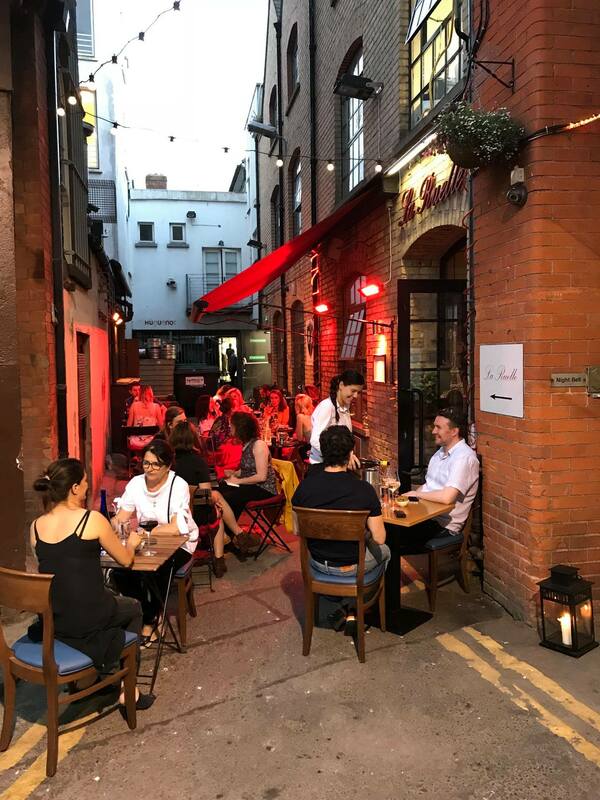 Down an alley behind Dawson Street, Ernie Whalley and dining companion, American-born, Dublin-based food writer Mei Chin, stumble upon a wine bar and bistro, which boasts French flair, a few missteps and very French service, in the Sunday Times (Ireland) restaurant review this week. 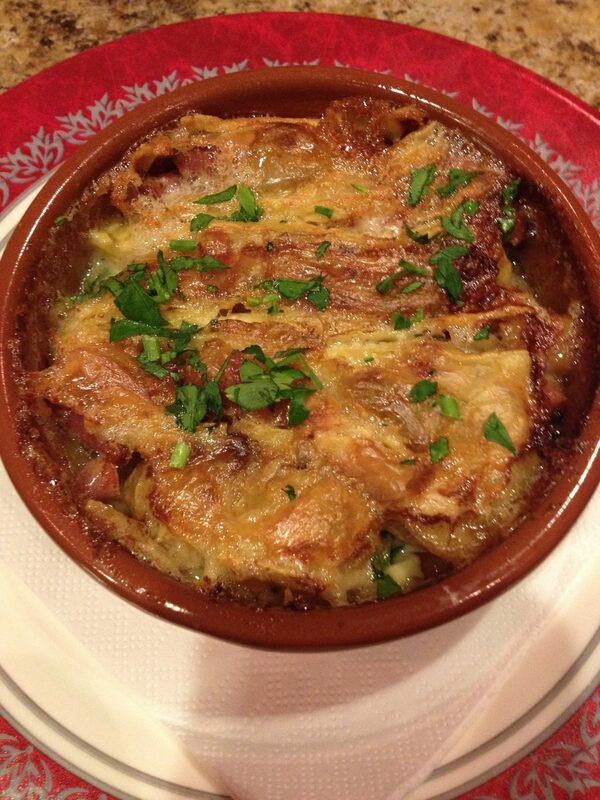 To the other dishes – the tartiflette is “correctly formulated, precisely seasoned and opulent, despite its humble origins… up there with the best I’ve had. The confit duck also gets “top marks” whilst the lamb cutlets are “precisely cooked medium-rare, surmounting a bed of epic champ, and accompanied by a rich port wine reduction scented with rosemary and thyme”. 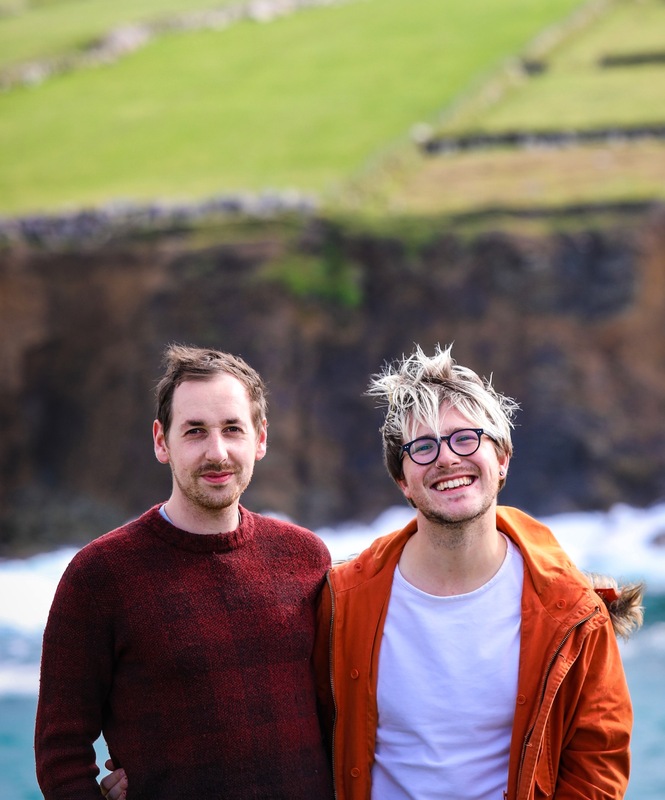 Delighted to hear this week that Niall Davidson of Nuala in London (and formerly of both Chiltern Firehouse and St. John Bread and Wine) is moving to Dublin to open his second restaurant, as reported by Marie-Claire Digby in the Irish Times. 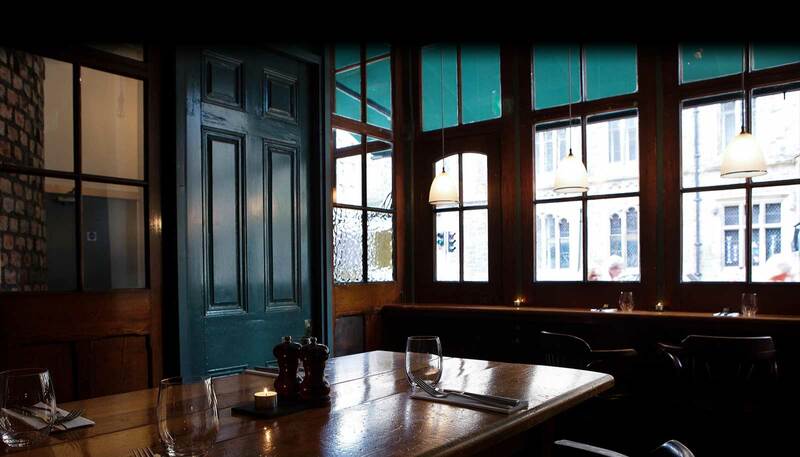 What will be a standalone restaurant as part of a new boutique hotel (to be titled Trinity Townhouse) on South Frederick Street, it’s going to be all casual, counter dining and will have heralds of Nuala with Irish food at the heart and open fire at the soul of the restaurant. 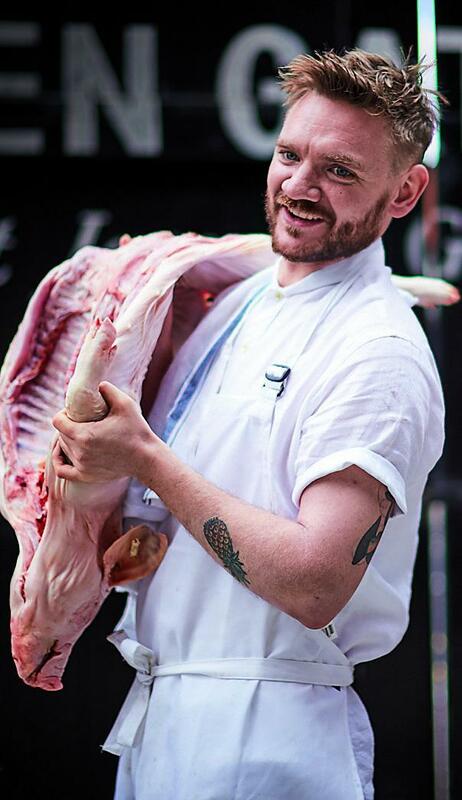 Fitting, of course, that Niall is popping up this weekend at Guinness X Meatopia (click through – win two pairs of tickets! 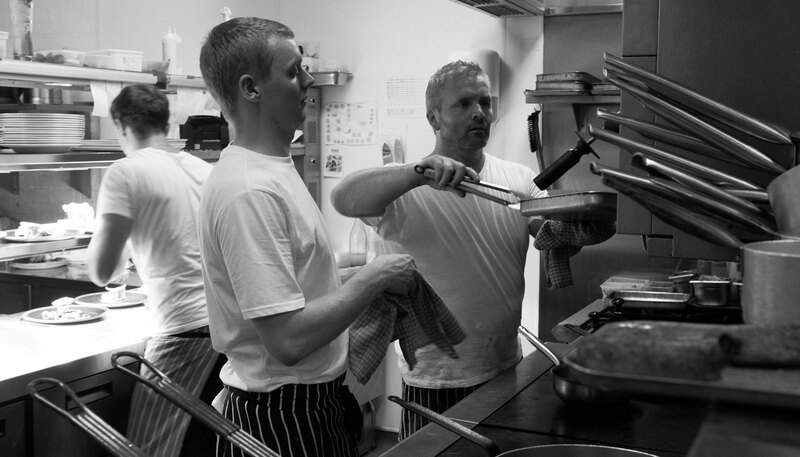 AD) We also cannot think of a more perfect Head Chef for the operation than Hugh Higgins, formerly HC at Luna. The as-yet-unnamed restaurant will open in Spring 2019.